The German Embassy was formerly residing in a domicile property, which no longer met their area requirements or their security requirements. In cooperation with the embassy, Cushman & Wakefield | RED set up a requirement specification and based on this Cushman & Wakefield | RED searched the market for suitable leases. 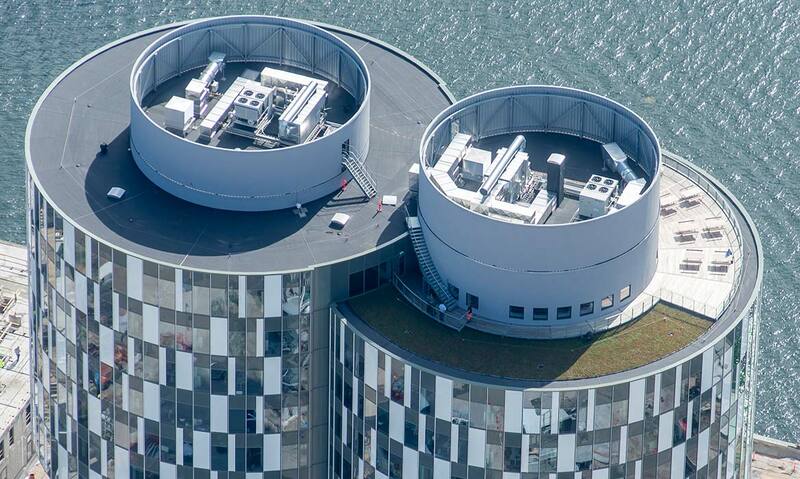 Following the viewings and analysis of a long line of leases, a modern and newly constructed lease in Copenhagen’s Northern Harbor was chosen. Cushman & Wakefield | RED handled the coordination between the involved technical and legal advisers and negotiated the lease agreement on behalf of the embassy. The embassy gained a future-proved lease, which meets their wishes in terms of location, visibility, accessibility and not least security. Also, Cushman & Wakefield | RED negotiated a lease agreement with the best possible financial and legal terms for the embassy. Testimonial from Birgit Adam, Head of Administration, The German Embassy in Copenhagen "It is particularly worth pointing out that this was made possible due to an excellent effort from the responsible adviser from RED and her professionalism and experience resulted in a lease agreement, which in every way is lucid, fair and sound and therefore is a solid lease agreement for both parties. Her service not only included the actual lease agreement, she also helped solving another line of issues according to our requirements (for example usage of the shared facilities and parking in the area). 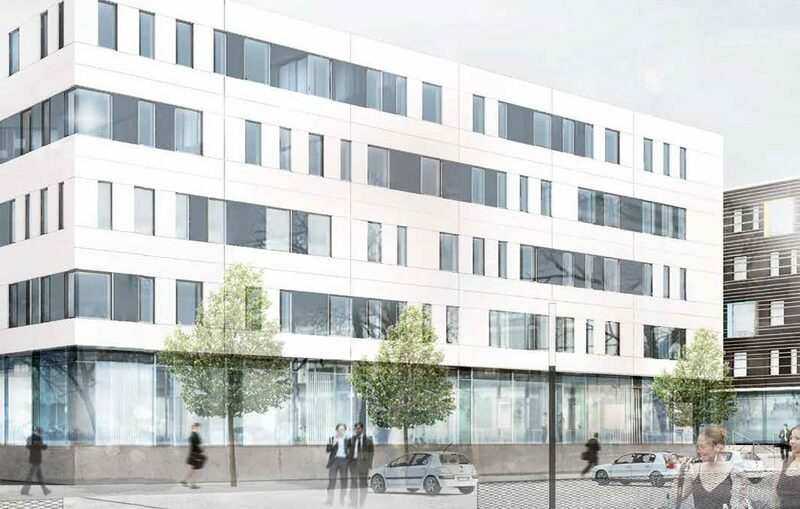 The German Foreign Ministry in Berlin and The German Embassy in Copenhagen once again would like to emphasize, that we have been more than pleased with RED Property Advisers." Renault had outgrown their lease and required new surroundings, which should also promote the quality of the brand. Location, parking, efficiency, quality and flexibility were the keywords. Cushman & Wakefield | RED explored the options in the existing property - also in relation to expanding towards the neighbor - as well as other options in the general market. The perfect lease was identified and negotiated based on cost-effectiveness, parking, location and quality. 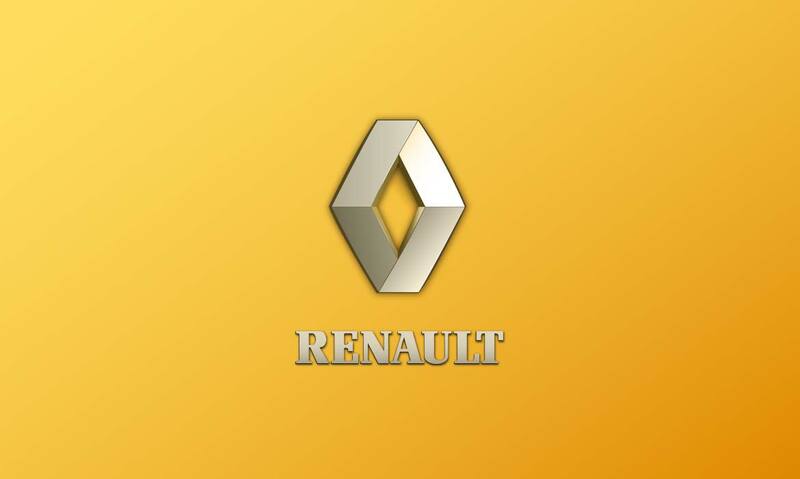 Renault obtained a newly refurbished quality lease and a lease agreement, which takes the company’s requirements for flexibility into account plus a considerable number of parking spaces – free of charge – on top of this. "We have been more than happy with RED. They paid attention and understood in full our requirements and wishes for a new lease. We gained a very professional partner – and a dream of a new office within our budget. And not only did we get the perfect domicile in terms of quality and costs, we also obtained a reduction of costs negotiated by RED and this covered the expense we had by using RED as our adviser. I am now on to the next domicile project – and of course I have already contacted Katrine from RED."